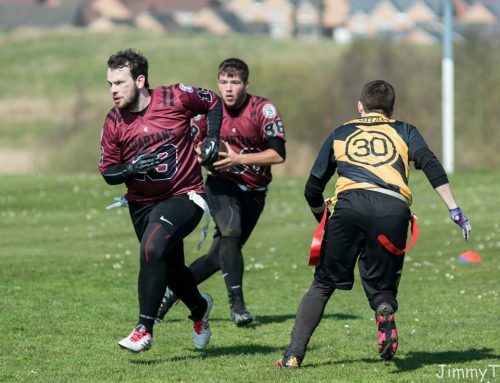 We seem to have hit a mid season break in the BAFA adult flag season, giving us a couple of weeks to catch our breath. But coupled with that comes a general feeling of discomfort of not having some sort of clarity as to who’s playoff bound in August. 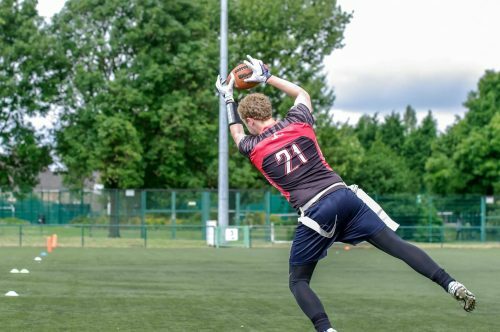 Well have no fear, because the break also gives us the opportunity to analyse the remaining fixtures and have an educated stab at final division and conference standings. 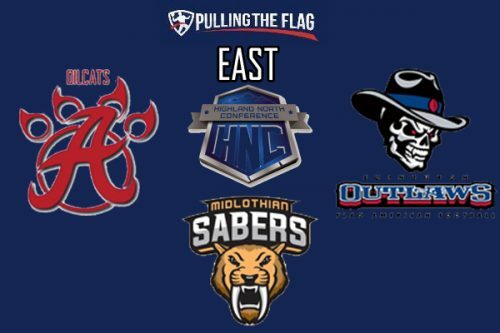 Comments: The Oilcats win the division with ease in what turned out to be a very weak competition for them. 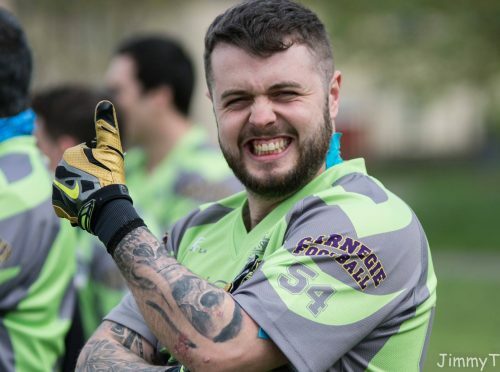 They have lost a real nail biter against the Grangemouth Broncos already and Hornets wont be easy at all. We expect them to hit form as usual once the playoffs kick in, and with this mid-season break, we expect them to sharpen their game, there’s no reason why they shouldn’t still be classed as finalist contenders. 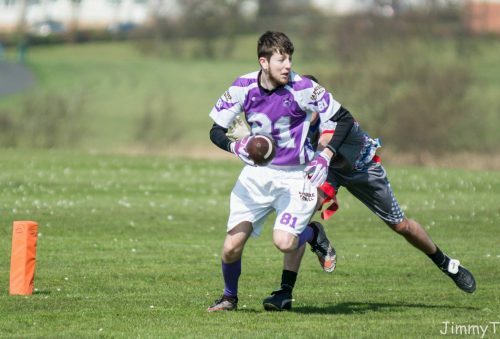 Comments: A surprising start to the Outlaws season, but we expect a strong finish with wins over the Sabers, Spartans and Renegades. Playoffs could be one and done though if they don’t rectify their early season form. 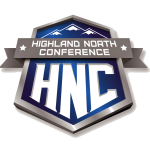 Comments: Still learning their trade in a tough HNC conference. Expect a season ending win against the Spartans to boost morale for 2018. Comments: The Hornets are as hot as anyone right now. 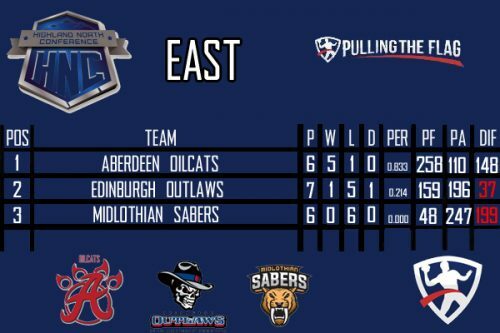 A tough ending against their closest rivals the Oilcats and Broncos could go either way, but we have been impressed enough to predict the wins on the way to an undefeated season, whilst grabbing that top seed and home field advantage for the playoffs. If they get that number one seed, they will be fixing their gaze on a first National Championship, if they weren’t already. The Champions Bowl awaits them first! Comments: Bud’s got them cooking on gas now! With the addition of Dave Pasnik, acquired from the Hornets, that’s going to seriously upgrade their squad, so they’re a team to keep a close eye on in the run in and beyond. We anticipate at least three wins to get them over the line and into the playoffs. 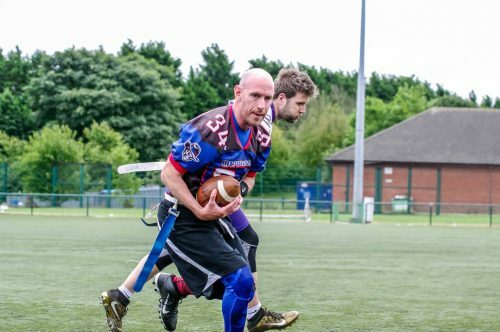 Comments: A steady year for the Renegades and definitely one of a few highlights, such as an early win over the Comets and their local rivalry win over the Carnegie Steelers. If they can do the double over the Comets, this thread could be dramatically changed. 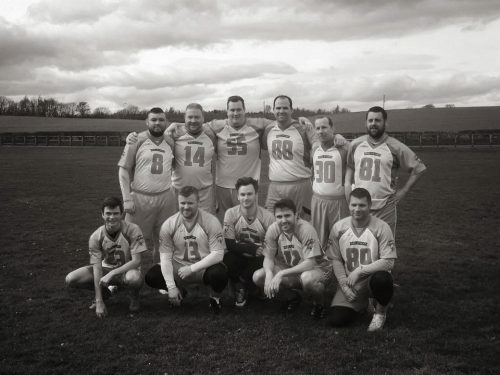 A win yesterday in the Carnegie Bowl will definitely boost their confidence. 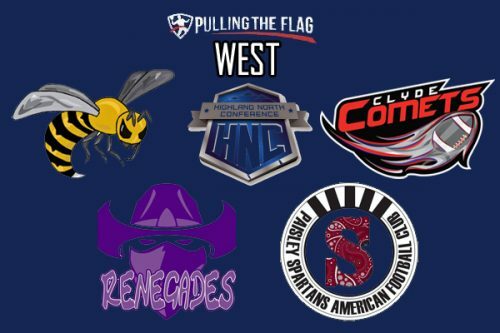 Can the Renegades flip our predictions? Comments: A really tough start out in life for the Spartans. Given that they’ve already conceded 346 point, that doesn’t bode well for the remaining games. They will likely target the Sabers match-up for a season defining result. 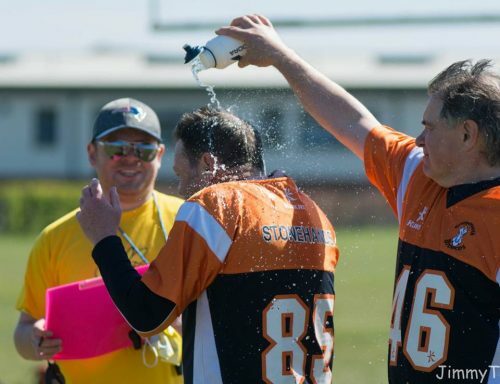 Comments: The Broncos have been lighting it up so far, with a particular highlight coming in their 35-31 win over the Oilcats. 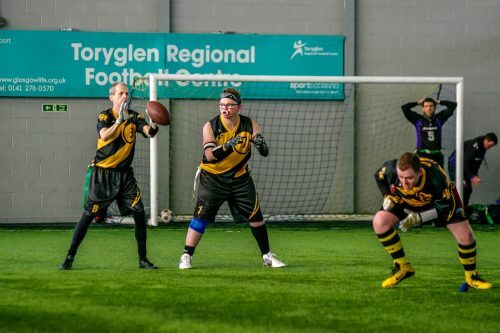 They’ve already wrapped up the Central division title and If they can navigate the Dragon and the Steelers, they go to Glasgow with only the one game to play that day, against the Hornets! We expect an all guns blazing attitude, however, we expect the Hornets to just nick it. 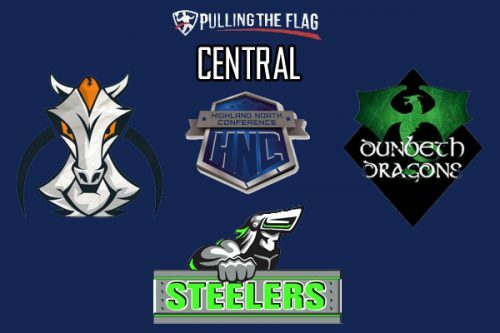 Comments: The Dragons maybe behind the Steelers by half a game as things stand, however they have a much easier run in, so we anticipate that they will claim second place behind the Broncos. They’ve demonstrated that they can beat the Steelers already this season, so we don’t expect any shocks when they next meet. A second year in the playoffs awaits the Dragons from Dunbeth. Comments: Sadly we don’t expect the Steelers to gain another win throughout the season. 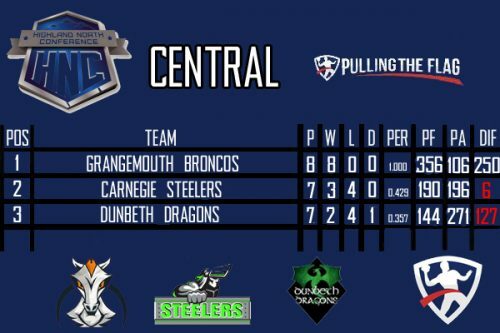 Games against the Broncos, Comets and Oilcats seem to favour the other teams and as mentioned earlier, we expect the Dragons to do the double over them. They are a team with a bright future though, so expect further progression next year. 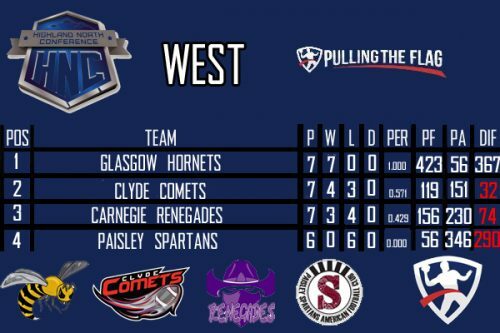 Predicted Playoff Placing: 1: Glasgow Hornets (#1 Seed – Home field advantage over MEC), 2: Grangmouth Broncos, 3: Aberdeen Oilcats, 4: Clyde Comets, 5: Dunbeth Dragons & 6: Edinburgh Outlaws. So who’s your pick for 2017’s Playoffs? 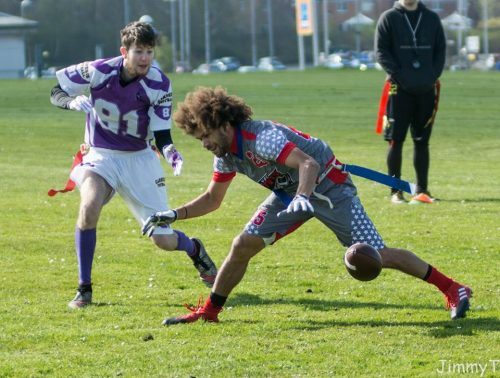 Check in with Pulling the Flag this week for more remaining fixtures and predictions from across the league. 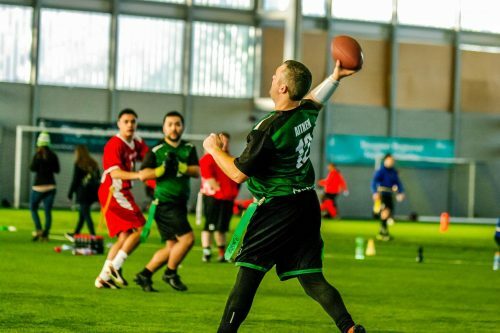 ← Previous Story Is it time for indoor flagball?